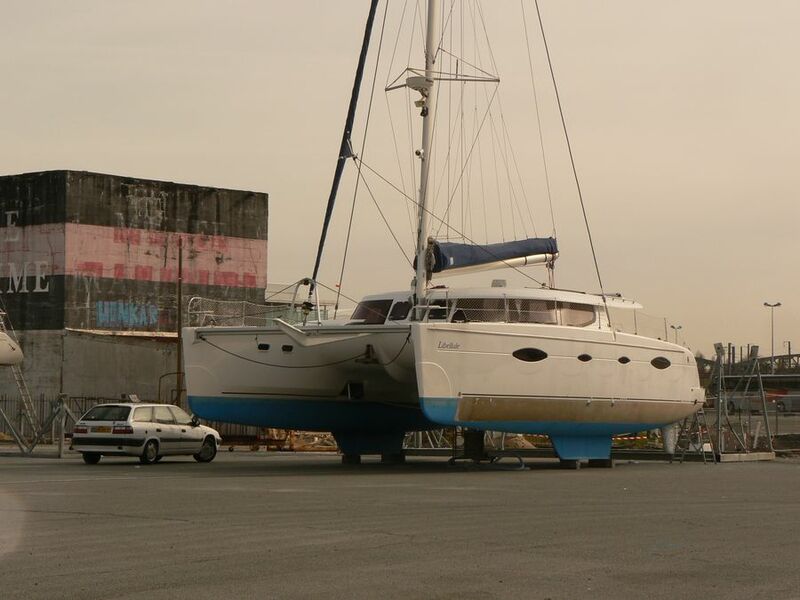 We are a family run business in existence for more than 20 years. 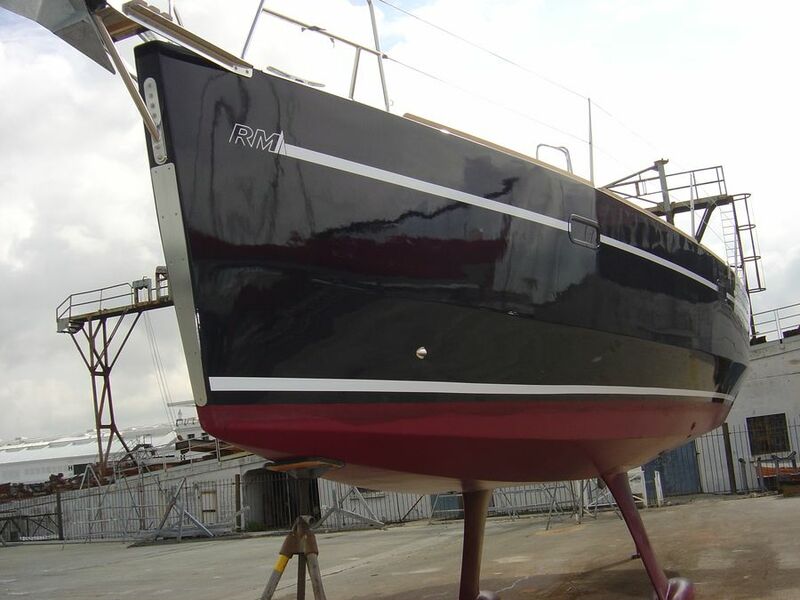 We have repaired and maintained a great number of boats over these years in all sizes and shapes, from small dinghies to large sailing yachts. 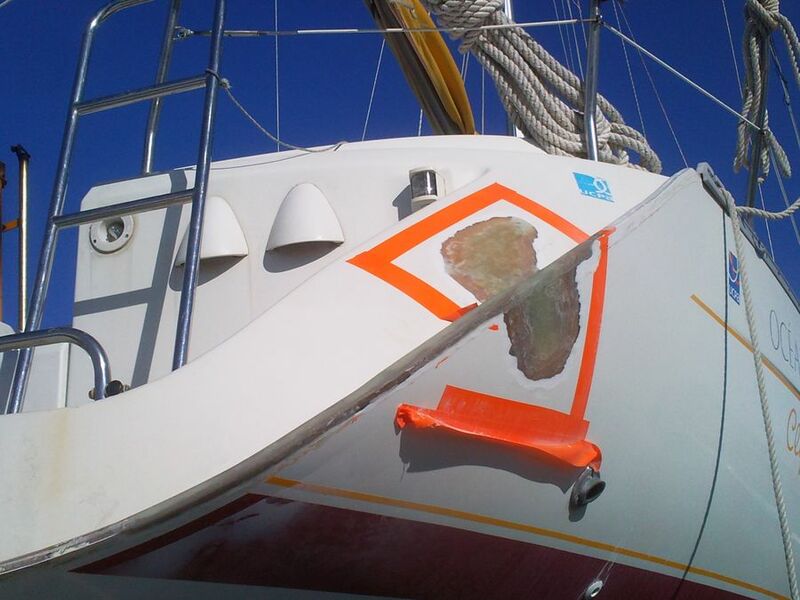 We are approved repairers for many leading marine insurance companies on the basis of the quality of repair work we undertake. 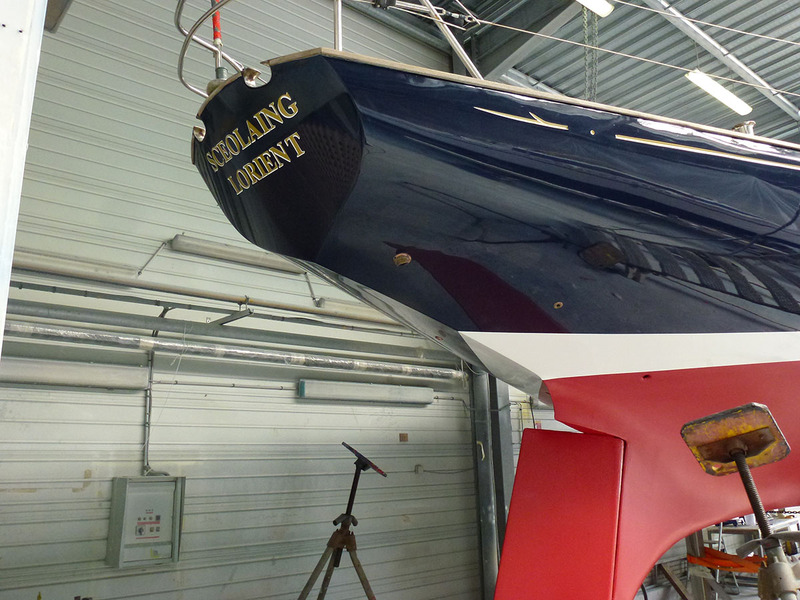 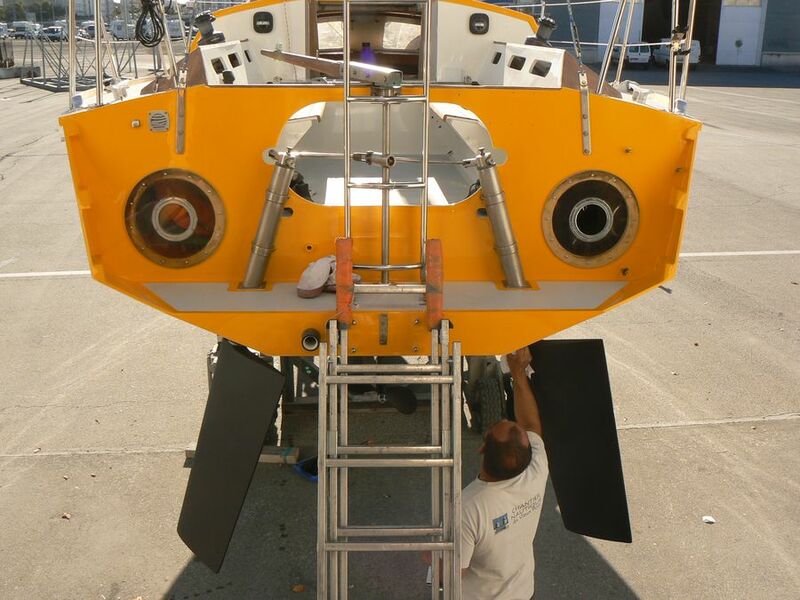 Minor repairs can be undertaken throughout the year to keep your boat in shape. 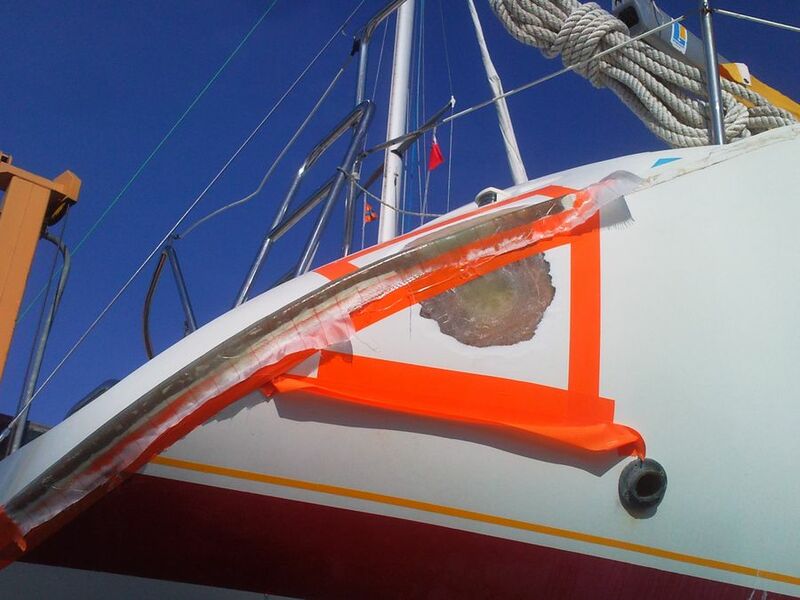 Maintenance can clearly save expense in the long run as it may be possible to repair rather than replace. 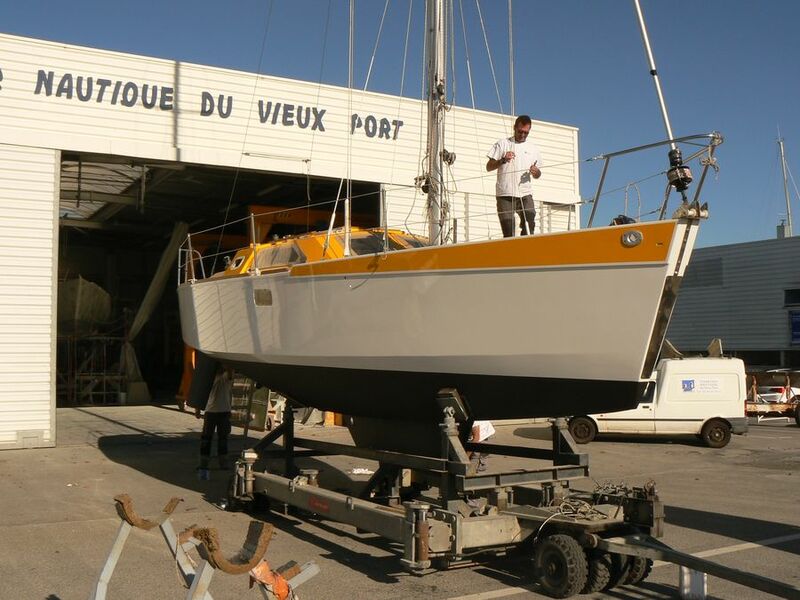 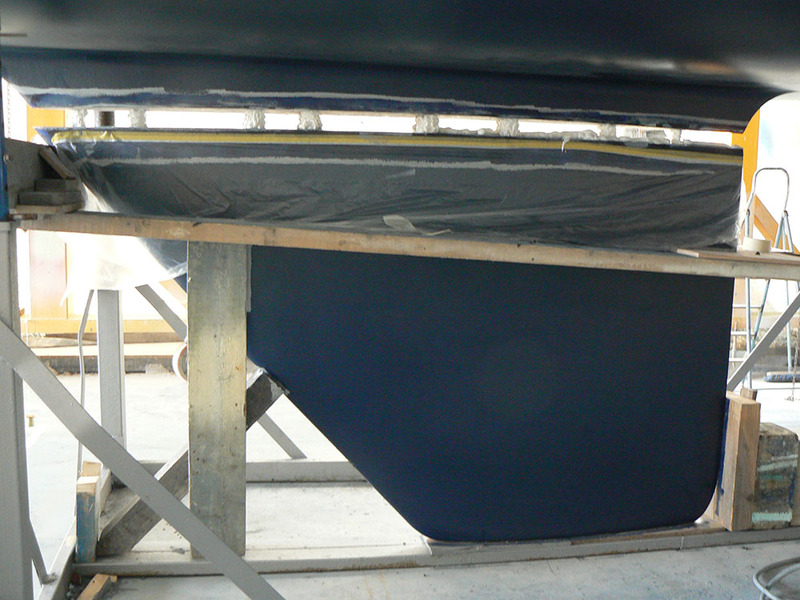 All boats should be waxed and polished, antifouled, anode’s changed etc. 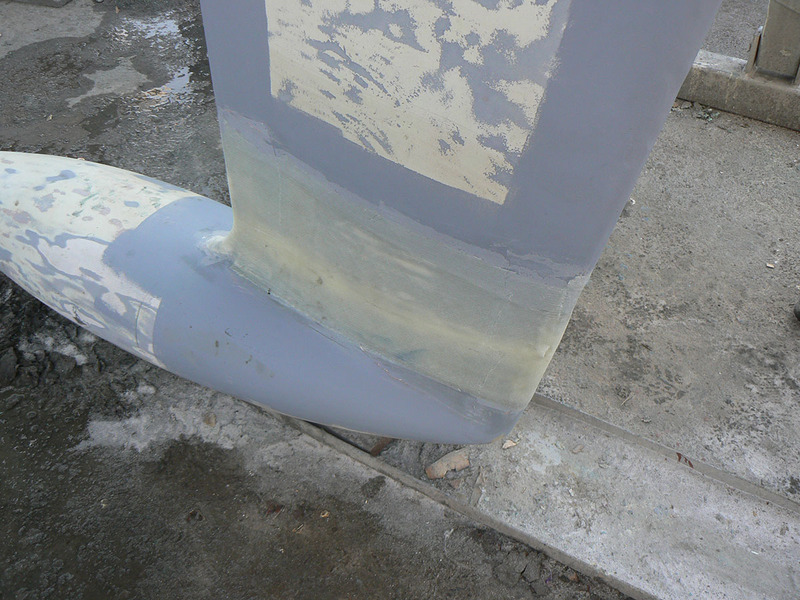 at least once a year to maintain gelcoat strength integrity, as well as visual effect. 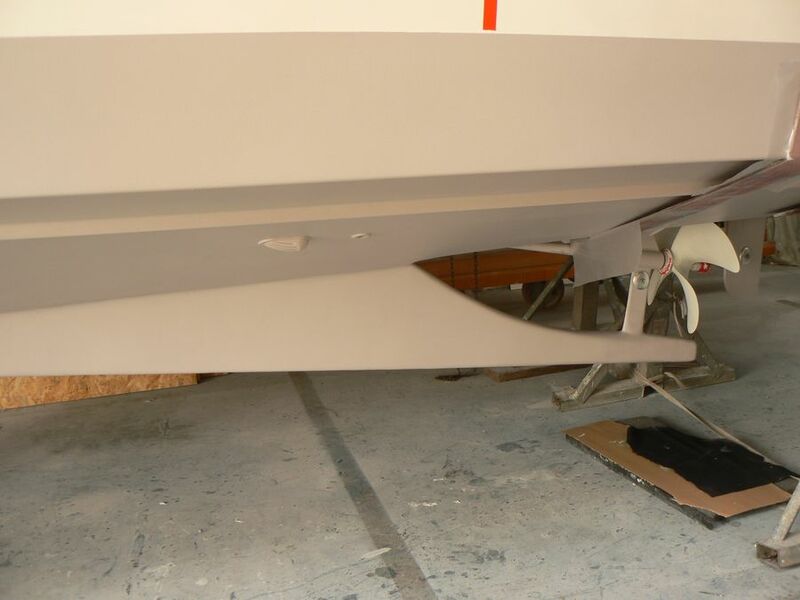 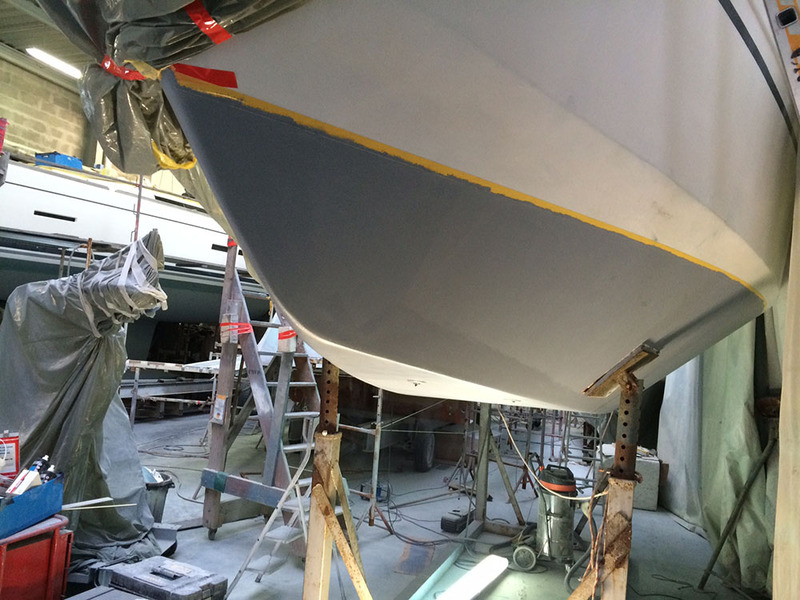 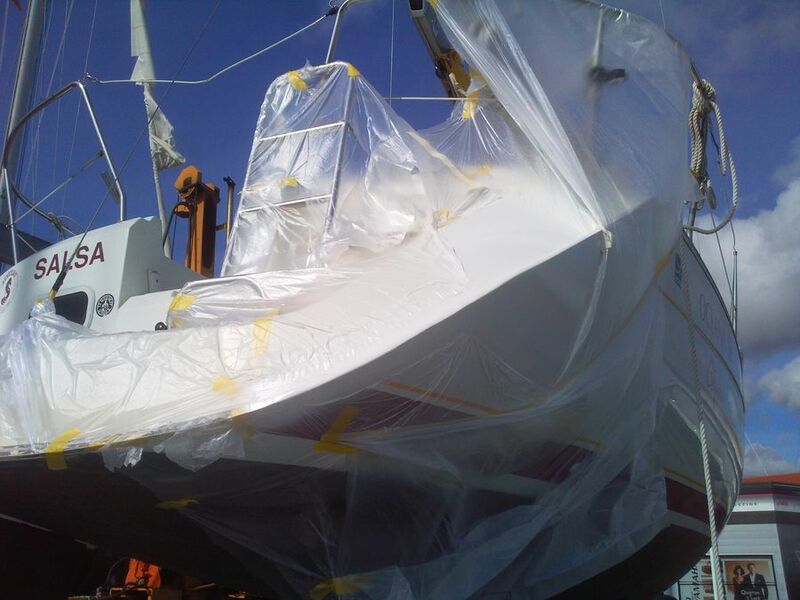 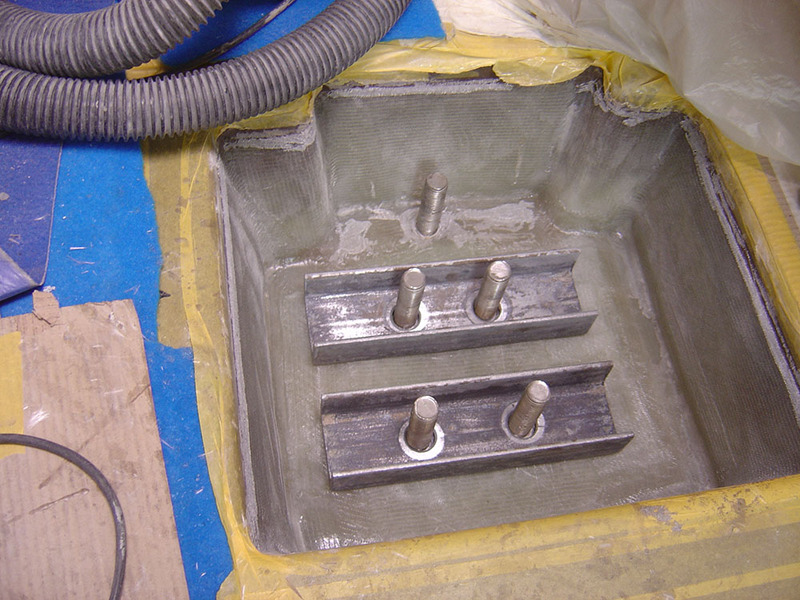 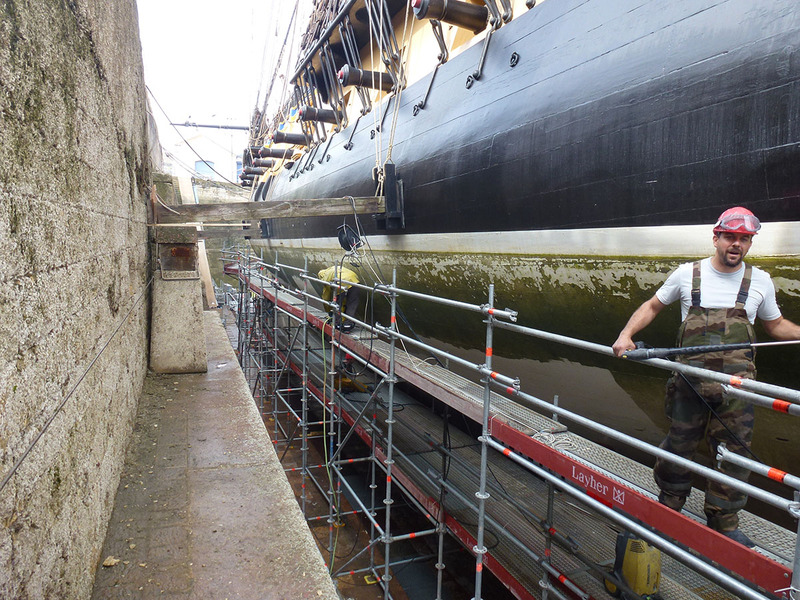 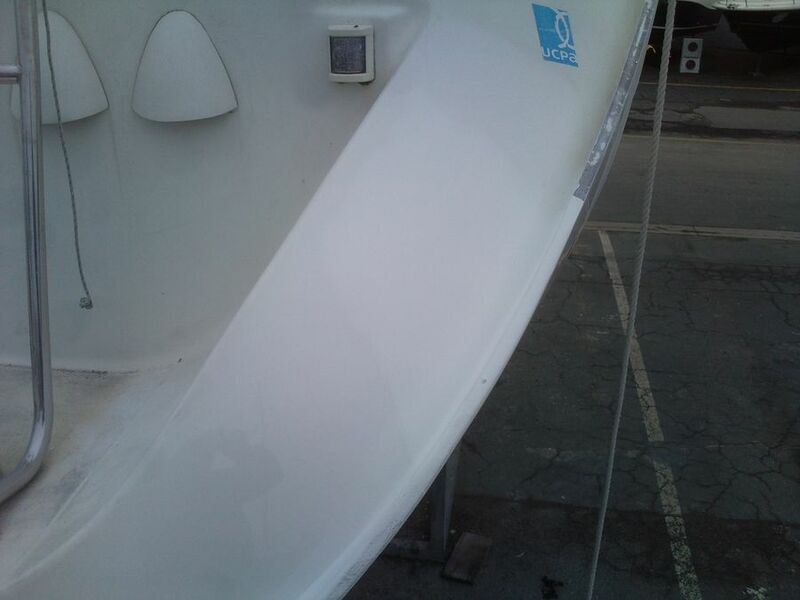 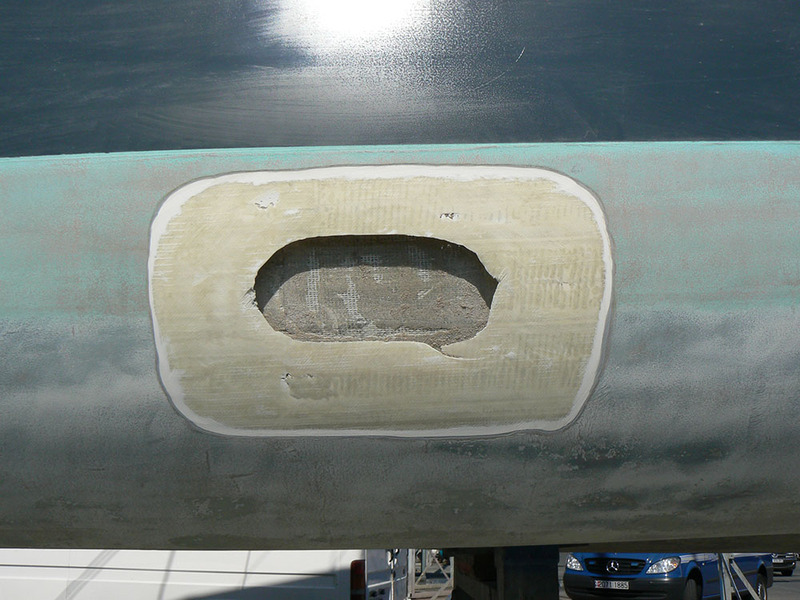 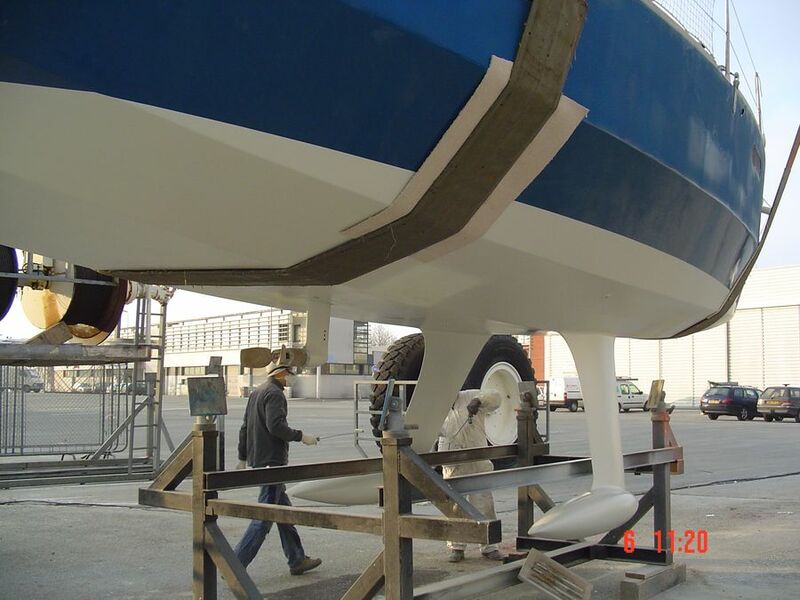 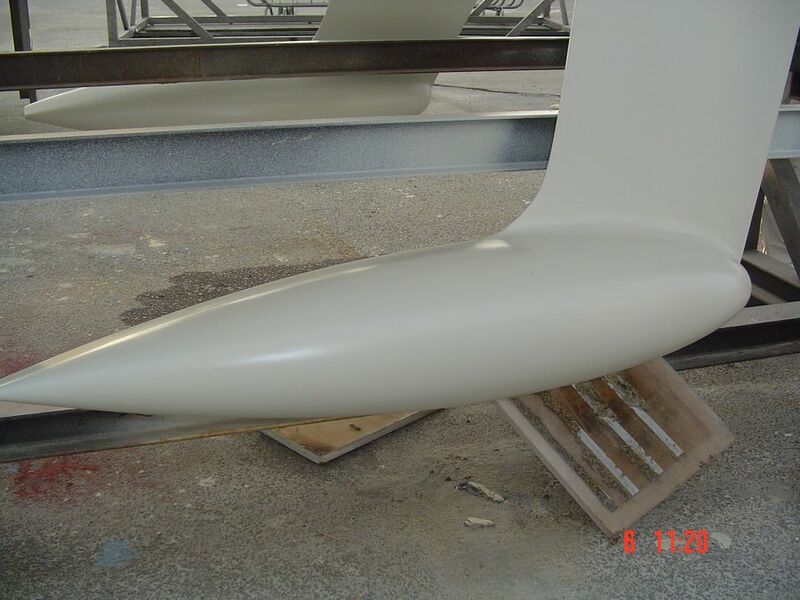 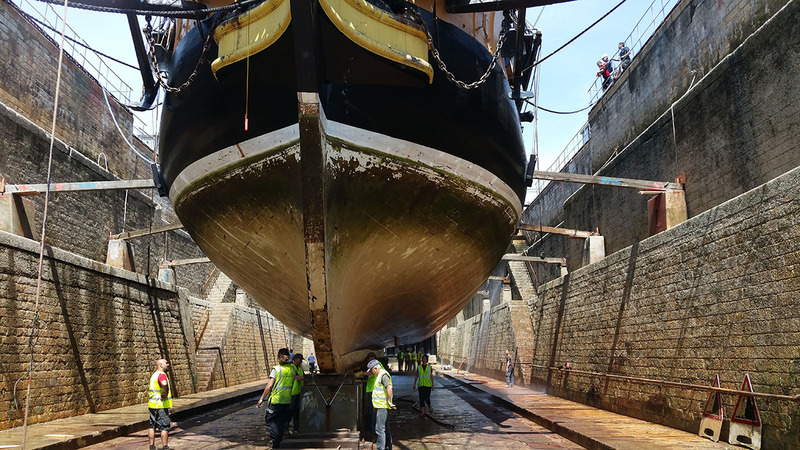 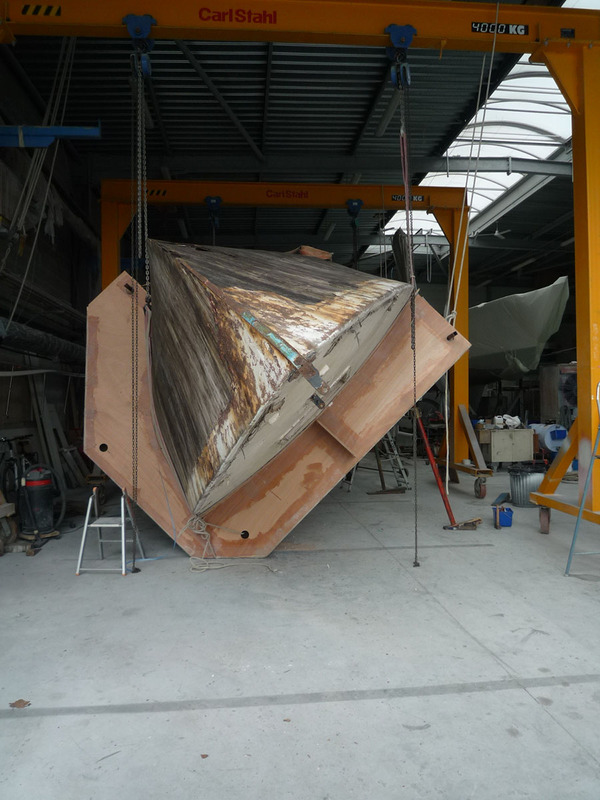 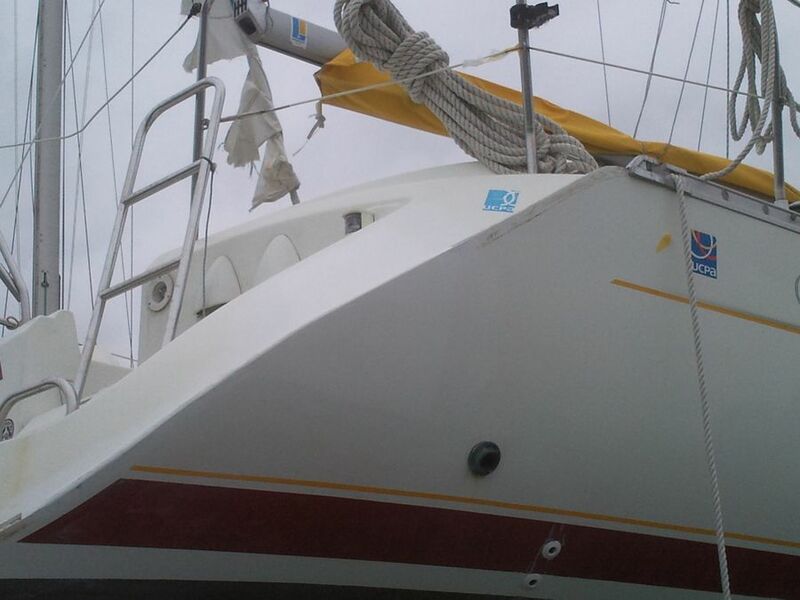 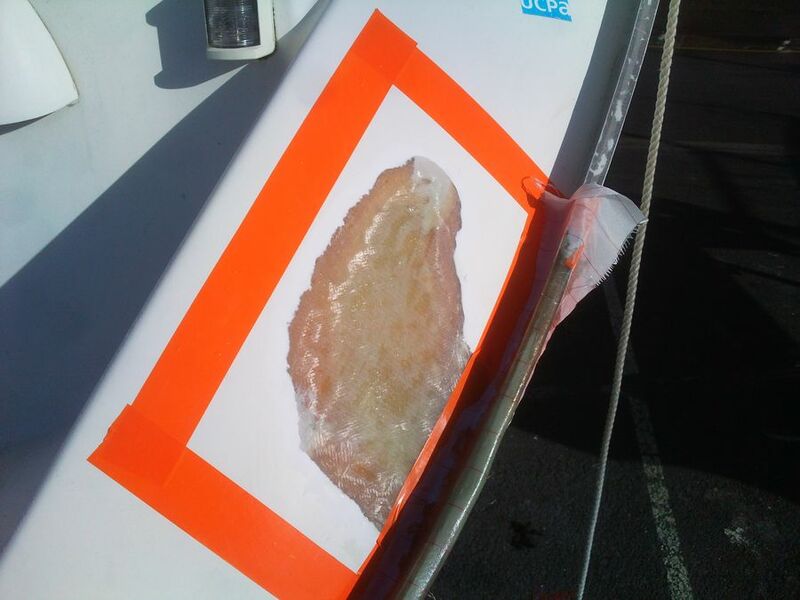 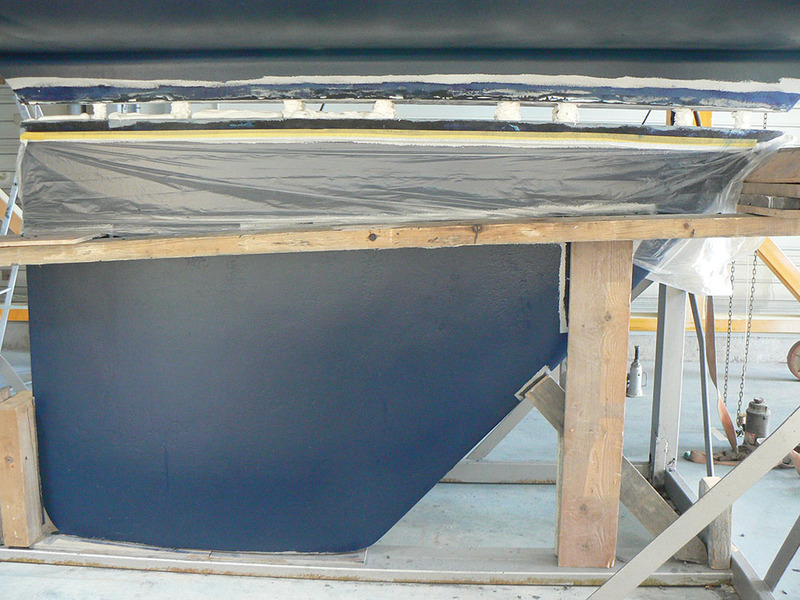 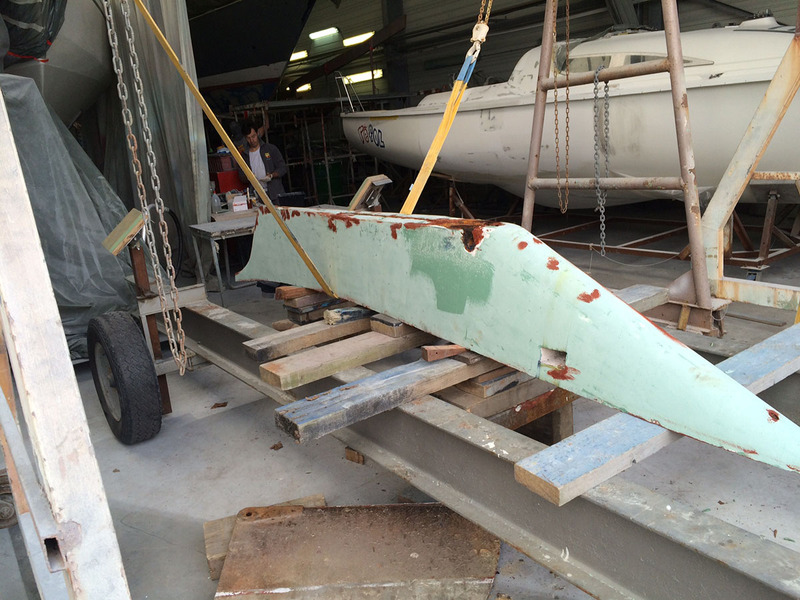 Applying a coat or two of Antifoul and anode replacements are a necessity every year.